The organisers said issues of marginalised communities are largely absent from corporate-funded literary festivals. 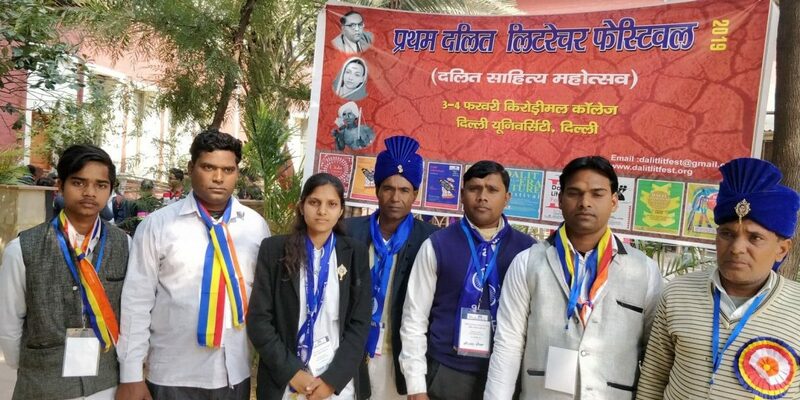 New Delhi: Amidst the season of literature festivals across the country, the first edition of Dalit Literature Festival was held on Sunday and Monday in the national capital. Organised by the Ambedkarwadi Lekhak Sangh in association with the Hindi department of Kirorimal College, Delhi University and several other organisations, the fest was attended by more than 500 people on both the days. It brought together people from different parts of the country interested in social change and working for justice. Though titled as a ‘Dalit literature festival’, the themes and subjects discussed were not exclusively related to Dalits. According to the organisers, the festival was aimed at initiating a parallel change-oriented literary discourse in which the issues of Dalits, Adivasis, Denotified Tribes, women, minorities and Pasmanda communities are discussed and debated in a sensitive manner. The festival started with the statement that another world of literature is possible. Over the two days, participants and speakers emphasised the need for unity amongst the writers of marginalised communities and identities across religions, gender and regions. 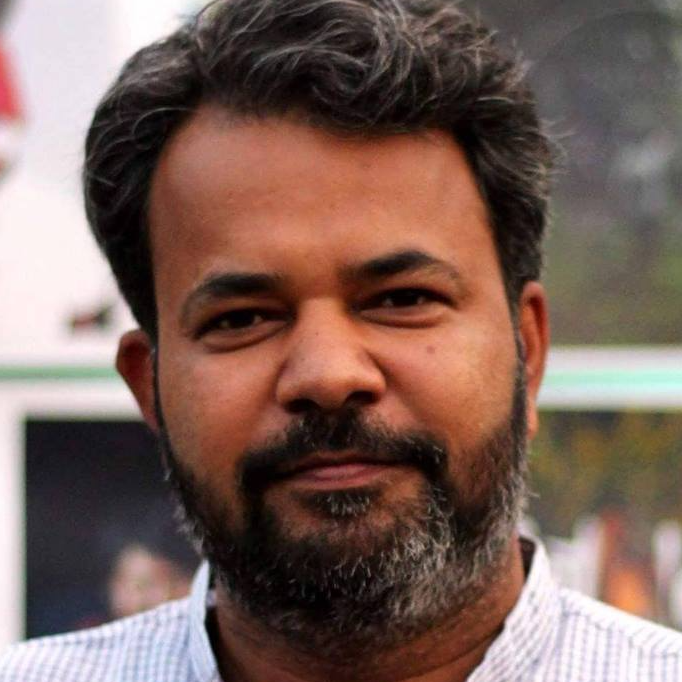 Speaking at a joint session on the identity question in Dalit literature and minority discourse, writer and literary critic Chauth Ram Yadav argued, “Pichhda-Pichhda aik samaan, Hindu ho ya Musalman” (Marginalised and Dalits among different religions are treated in the same manner). “We need to focus on the social location of the writers, not their religious location,” he said. Agreeing with Yadav, noted Hindi writer Abdul Bismillah maintained that, “What matters is the caste of the writer not religion. And I reject the notion of minority or Muslim discourse.” However, he said that targeted discrimination of Muslims has worsened over the past few years, narrating anecdotes from his own life. He also rejected the idea of ‘bringing Muslims to the mainstream’. According to Bismillah, Muslims are already in the mainstream. “The problem is people do not recognise this integration because they believe in certain stereotypes about Muslims,” he said. Poet-activist Balli Singh Cheema, while speaking on the issue of social justice and people’s movements, said language is important to connect with the masses. “We have to write in the language and style which is understood by a large number of people. Otherwise the very purpose of our efforts will be defeated,” he said. He appealed to writers to use simple and local language. Trishla Gautam, a Class X student and Dalit performer, told The Wire that such festivals present a hope that the future for Dalits will become better. At the festival, Gautam and half a dozen members of the band, Rashtriya Ambedkar Mission Evam Baspa Prachar Mandal, sang several songs. The band is headed by her father Mordhwaj Gautam, who said through the songs, the band aims to spread Ambedkarite thoughts. Notably, unlike most of the corporate literature festivals, venues in the festival were named after writers instead of their sponsors. The venues were named after the likes of Dalit writer Omprakash Vakmilki, Dalit feminist poet and activist Rajni Tilak and Urdu writer Saadat Hasan Manto. 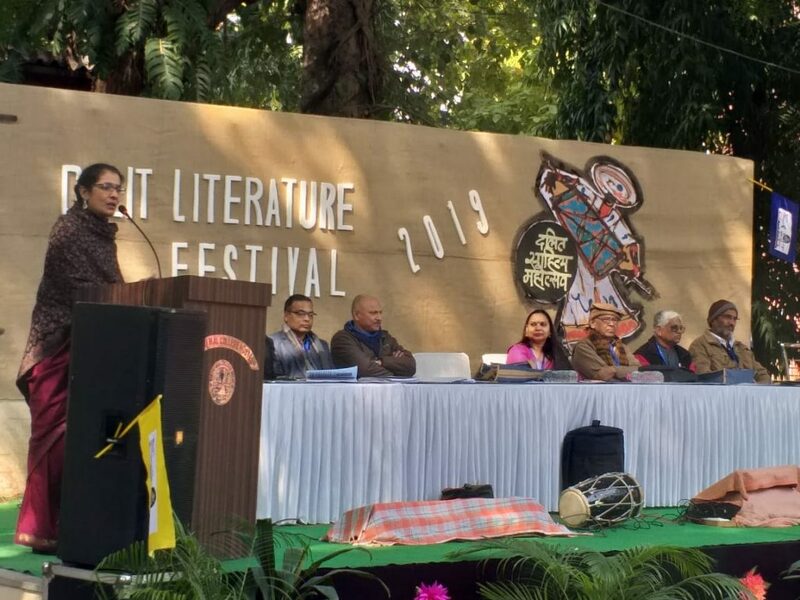 Apart from discussing the issues faced by writers from Dalits and marginalised groups, the festival also showcased the literary and cultural talents that members of these community possess. “More than highlighting the atrocities and injustices faced by Dalits, this festival is to celebrate the cultural talents and heritage we have,” said Sanjeev Kumar, one of the organisers.